Our office is based in Wooburn Green which is near Marlow, Buckinghamshire. Logs for sale Marlow will be delivered free of charge and we also take payment on delivery for ultimate customer peace of mind! 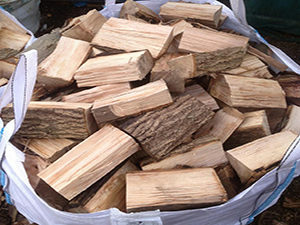 LogsULike customers benefit from top quality seasoned hardwood and kiln dried logs, our firewood is also locally sourced and competitively priced. Customer purchasing the Kiln dried logs generally do so because the logs have approximately 10% – 15% moisture which results in great performance. Seasoned hardwood is also a very popular choice, these logs contain approximately 20% moisture which also results in excellent performance but at a slightly cheaper cost. Please visit our products page to discover more about the different types of firewood logs. We are a local firewood supplier and have built a trusted reputation with of customers over the years. We provide a trusted and reliable service. Payment is taken on delivery for total peace of mind for our customers. Ordering firewood logs is easy! Simply Click Here and fill out the order form, we’ll then contact you to arrange a suitable delivery date. 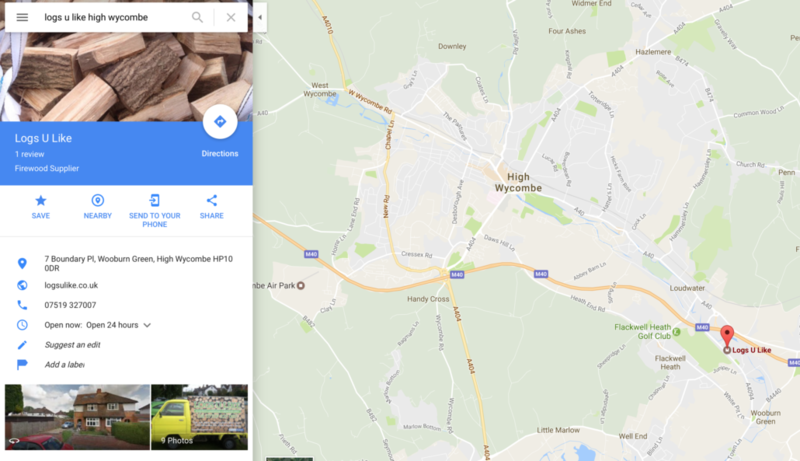 If you’re looking for a local firewood supplier then LogsULike are based in Wooburn Green, just on the outskirts of Marlow! We cover a large area which includes High Wycombe, Beaconsfield, Windsor, Maidenhead, Gerrards Cross, Chinor, Amersham and more. To discover the areas we cover please click here or feel free to contact us. Customers within 10 miles of High Wycombe will also receive free of charge delivery. Customers can safely purchase firewood logs quick and easily! Complete our online order form, submit and we’ll then contact you to arrange delivery. Wooburn Green | High Wycombe | Marlow | Beaconsfield | Gerrards Cross | Slough | Windsor | Flackwell Heath | Bourne End | Loudwater | Amersham | Chesham | Maidenhead | Uxbridge | Denham and more!